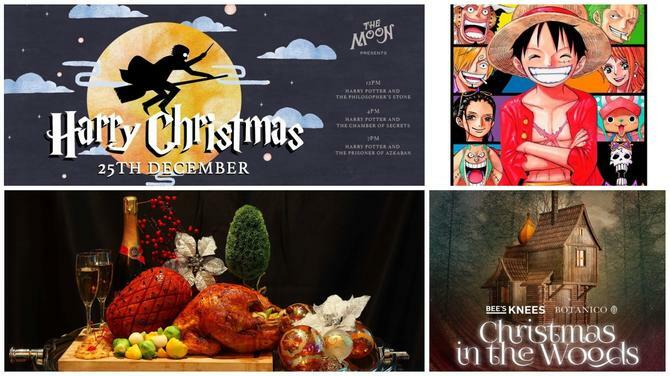 This weekend is packed with the arts. 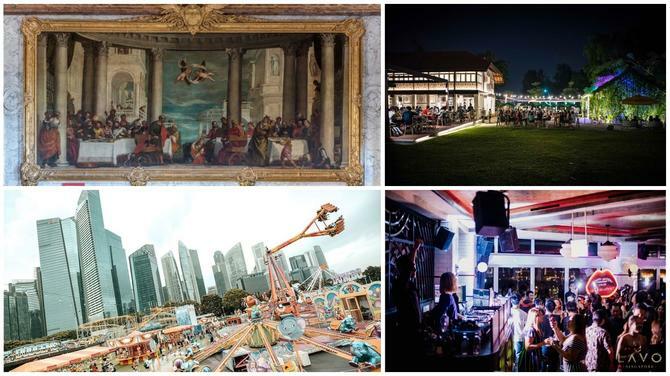 Catch a jazz recital at the Esplanade, or party hard at Aliwal Art Festival. 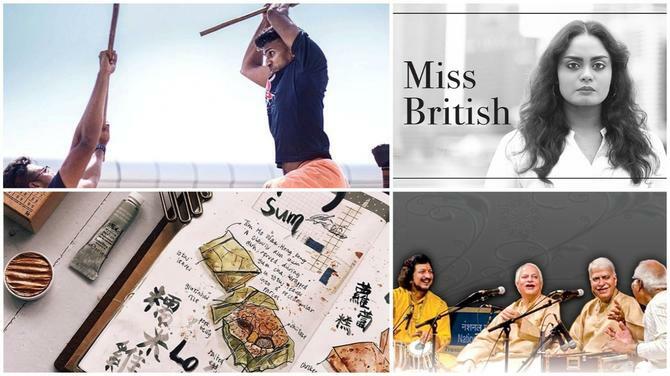 You may also want to go on a walking tour around Little India and find out more about the history of one of the culture enclaves of this sunny island. 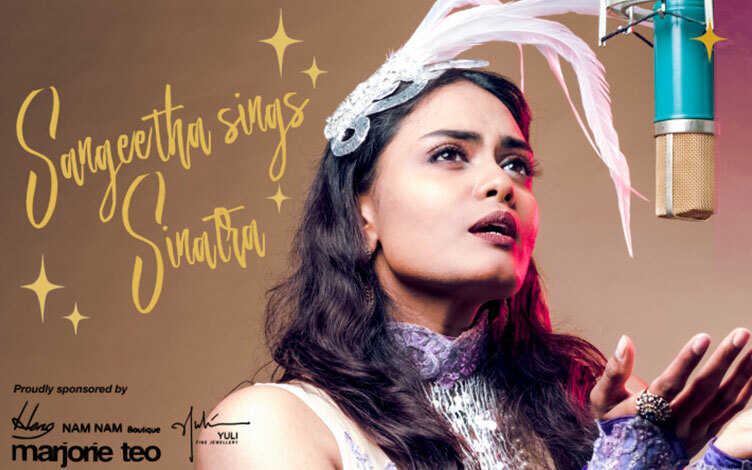 Sangeetha Sings Sinatra comes out of Rebekah's exploration into Frank Sinatra and his extensive repertoire. 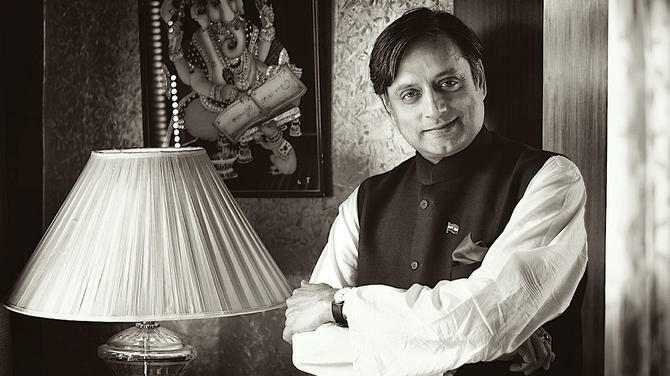 A ma­­estro of Jazz, Sinatra’s work still influences music today and has changed the landscape of music that we are familiar with - popular acts across genres have often credited him as one of their biggest influences. Catch the show to hear Rebekah's interpretations of his songs almost 50 years on, and discover little known facts about the consummate crooner. 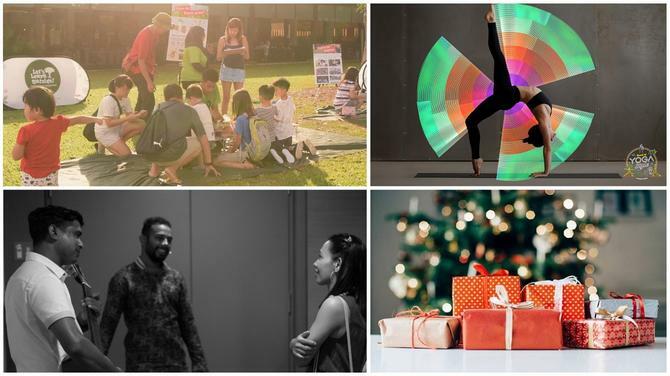 Themed 'Image and Sound of Fragrance', multi-disciplinary arts festival ARTWALK Little India returns for a grand celebration of the cultural precinct’s rich heritage via the arts. New highlights include an immersive exhibition at UltraSuperNew Gallery, according to a press release. 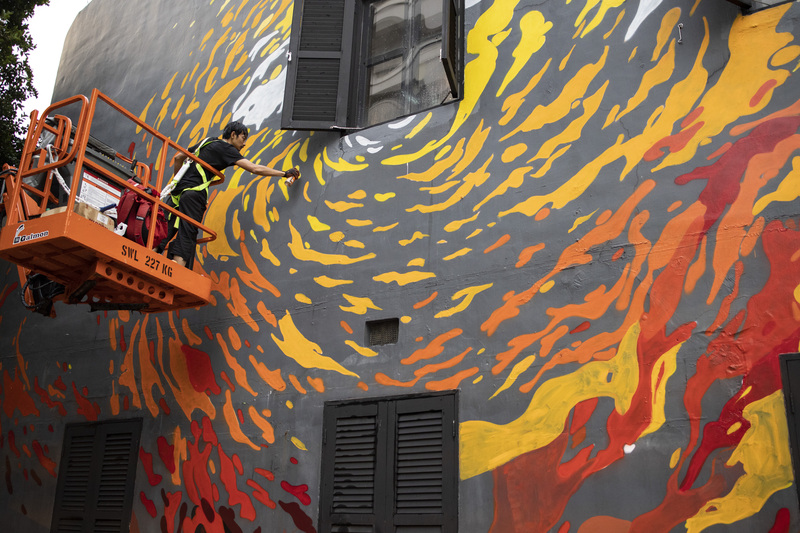 Five more murals will also be unveiled, adding to the vibrancy of Little India. In collaboration with Ikkan Art Gallery, this exhibition mingles observations of how plants grow in the forest with the workings of the urban mind. 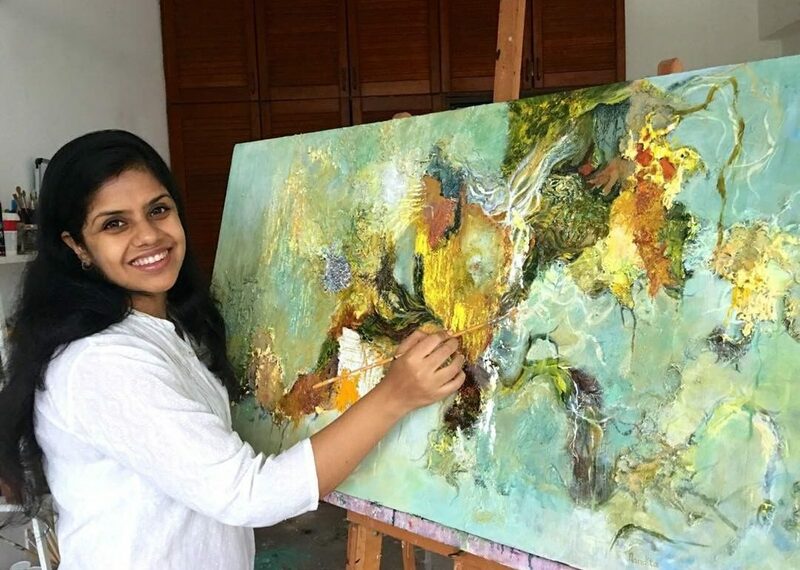 Drawing upon diverse resources such as neuroplasticity, quantum physics, contemporary Buddhist texts, and ancient Vedic literature, Mukand presents paintings and sculptures using a myriad of both synthetic and organic materials. 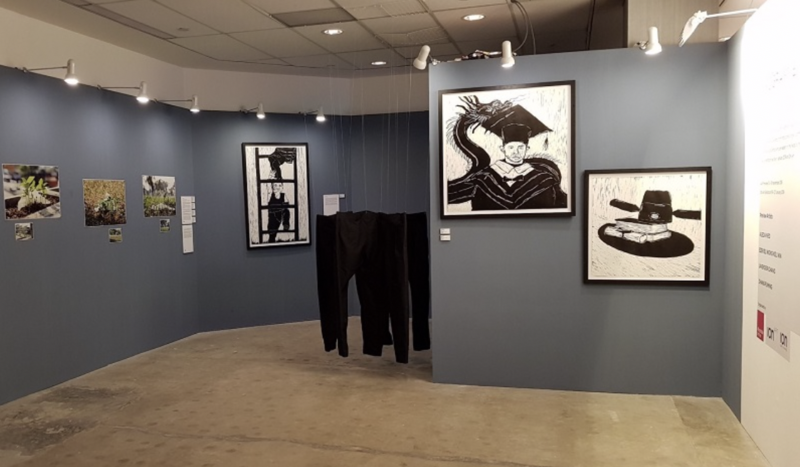 Showcasing excerpts from the artists’ recent works in institutional shows, community walls, galleries and studio archives, REUNITE is a tribute to talented young artists who are leaders of the fields of imagination and art for the next generation. 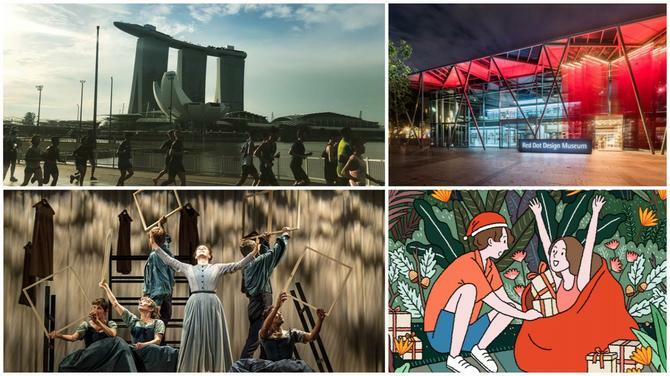 This exhibition is part of ION Orchard’s 10th anniversary and Affordable Art Fair's 10th Edition celebrations in 2019. 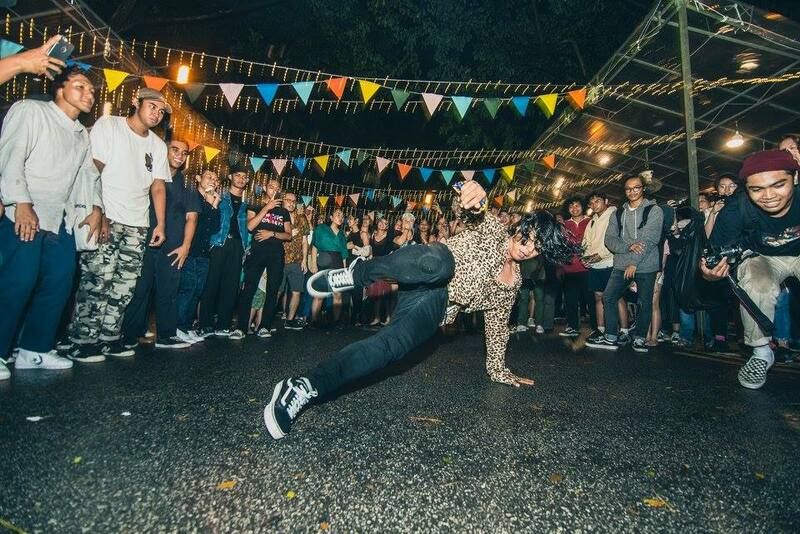 The sixth edition of Aliwal Urban Art Festival is here! Celebrate urban art and youth subcultures that live on the edge of modern society. From graffiti to graphic art, skateboarding to dance battles, and great music to get you moving, come as you are and soak in the good vibes!